Effective cybersecurity is an imperative that no executive can afford to overlook. At any moment, a data breach, theft of proprietary information, or disruption of systems, equipment or services can destroy what may have taken years to build. In fact, the potential for significant losses from cyber attacks has captured the attention of executives around the globe. Research sponsored by IBM found that, in 2017, the average cost of a data breach was $3.62 million. 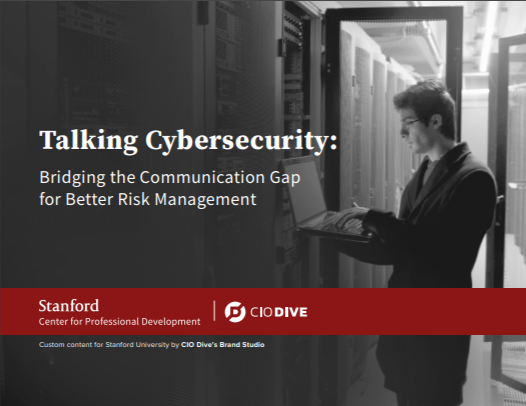 The good news is that direct interaction between cybersecurity professionals and top leadership is one of the soundest ways to support effective cybersecurity at any organization.